Few Las Vegas personal injury lawyers have the depth and breadth of experience as that of Robert M. Apple & Associates. For more than 30 years, Robert M. Apple has been committed to protecting the rights and interests of those who have been injured or killed as a result of negligence or intentional misconduct, including car accidents, motorcycle accidents, trucking accidents, slip and fall accidents, dog bites, product liability, medical malpractice, and nursing home abuse or neglect. As a dedicated Las Vegas accident and injury lawyer, Robert M. Apple provides his client with a level of skill, knowledge, experience, and loyalty that is second to none. You can expect to have your calls returned promptly, to maintain constant communication about your case, and to receive legal advice in a friendly, approachable environment. If you or a loved one has been injured or killed in a Las Vegas personal injury accident, contact our office at (702) 646-0085 today to schedule an appointment with one of our dedicated Las Vegas accident and injury attorneys. 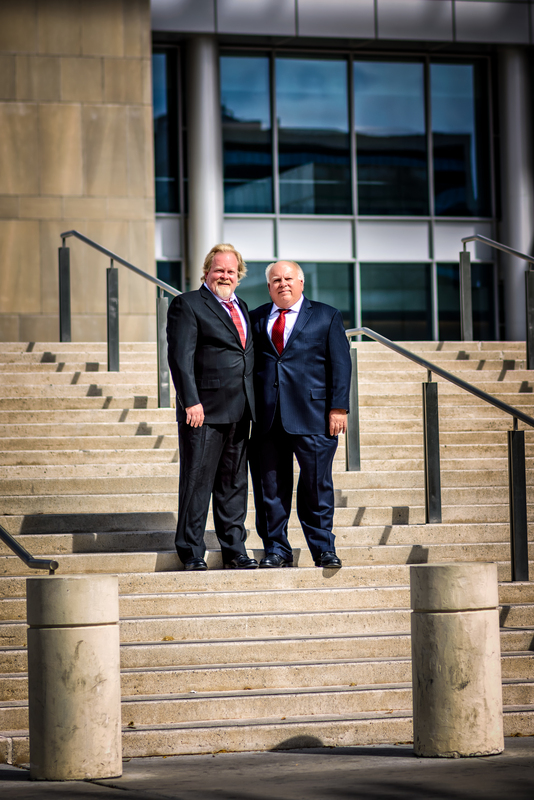 As a dedicated accident and injury lawyer, Las Vegas accident attorney Robert M. Apple takes a committed and invested approach to legal representation. He prides himself on unsurpassed client service as evidenced by the high number of client referrals, repeat business, legal industry recommendations, and lengthy client relationships. When you work with Robert M. Apple, you not only get a knowledgeable and experienced Nevada personal injury lawyer on your side, you get a lawyer who demonstrates exceptional client loyalty. From the very first client consultation when clients meet personally with Robert M. Apple throughout the duration of the client relationship, clients feel at ease in his comfortable office and with his friendly, approachable personality. As a committed legal advocate, he promptly returns client phone calls and emails, takes the time to ensure that they understand the legal issues involved, and keeps clients abreast of any case developments. Las Vegas personal injury attorney Robert M. Apple will take the time to listen to your situation, learn more about what you hope to achieve, and discuss your legal options. If you have been injured or a loved one has died as a result of negligence, contact Las Vegas accident and injury lawyer Robert M. Apple at (702) 646-0085 for a free, no-obligation consultation.